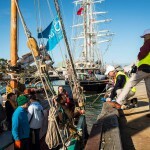 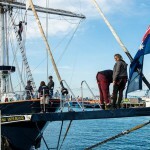 Victoria celebrated the spirit of tall ship voyages and adventurers, past and present, with the Melbourne Tall Ships Festival back in September 2013. 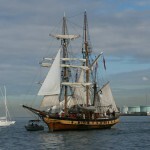 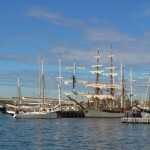 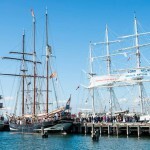 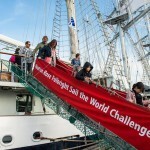 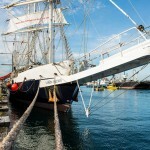 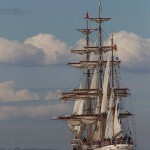 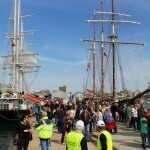 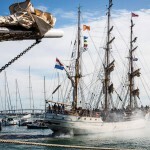 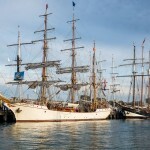 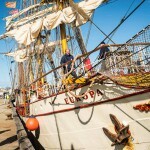 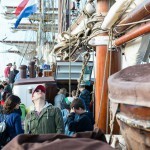 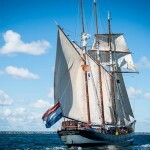 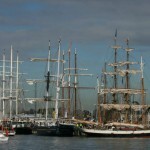 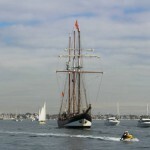 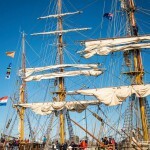 Around ten international tall ships, including the UK and Netherlands, sailed into the historic seaport of Williamstown in the inner west of Melbourne, creating the city’s first major international tall ships festival. 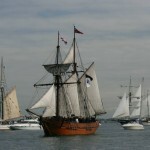 Tens of thousands flocked to the shoreline and various dockside locations along Nelson Place, Williamstown where the ships were berthed. 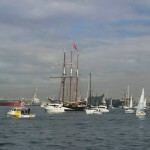 Cruises, lunches and bay races were organised and the general public came in their hundreds to book and participate. 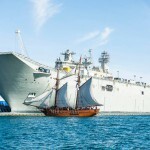 Some people had never set foot on such a majestic tall ship before. 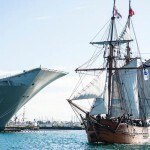 A spectacular fireworks display ended the great occasion and the next day the ships set sail for Tasmania and New Zealand. 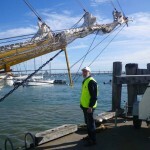 For some people, it was a once in a life time chance to be part of the crew as tickets were sold to anyone that wanted to experience a rare voyage on ships that seldom visit our shores. 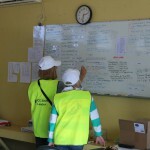 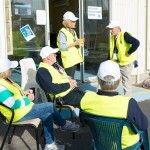 None of this would have been able to happen without the hundreds of volunteers that donated their time and expertise. 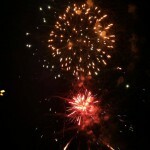 A big thank you!